Detroit Landlords: Is Pruning Your Responsibility? Landlords: Is Pruning Your Responsibility? Designating the landscape maintenance responsibilities is not always included in your lease agreement with your tenant. Frequently, Detroit landlords are aware of the fact that tenants should manage landscaping when renting a single-family household. Not only that, they agree that tenants are responsible for weed removal, lawn watering, and lawn mowing. However, it is less clear if tenants should be responsible for bush and tree pruning. Is this part of a tenant’s responsibility? Proper tree and bush trimming is usually a landlord responsibility and an expense in managing an investment property. Most Detroit landlords think that it would not be a good idea to expect a tenant to climb a 20-ft ladder just to trim a huge tree. What will you do if that same tenant suffers a fall from the ladder and sustains an injury? Who will be accountable for the accident? You (of course) because you’re the property owner. With that, landlords should take responsibility for tree pruning in order to promote safety and insurance. But who will be responsible for the boxwood in the front yard? If performed correctly, pruning increases the visual impact of landscaped trees and shrubs. Meanwhile, improper pruning may damage or considerably reduce the landscape potential of a plant. Incorrect pruning methods may disfigure, impair, or even harm healthy plants. Do you know that wrong pruning destroys or ruins more trees than pests do? So it is advisable not to prune rather than prune it incorrectly. 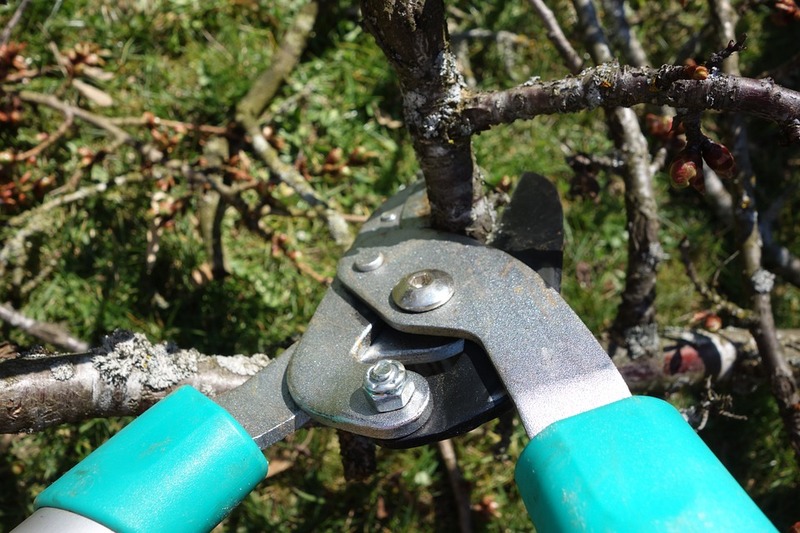 To ensure the life of your trees and bushes, handle the pruning task yourself instead of asking your tenant to do it.